Runners will be treated in typical Corrigan Sports fashion. 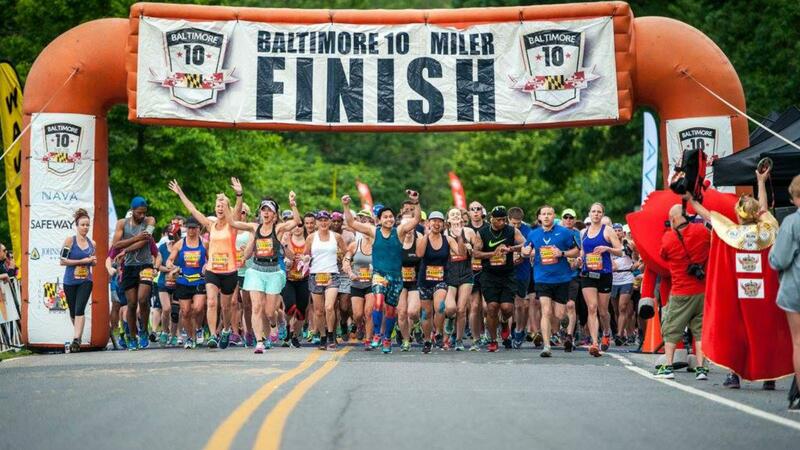 This year's race will feature the same scenic, challenging, yet fun course that starts and finishes at Druid Hill Lake Park near the Maryland Zoo. The course will travel along the North side of town to Lake Montebello and return to Druid Hill for the post race festivities that are second to none for this size race. 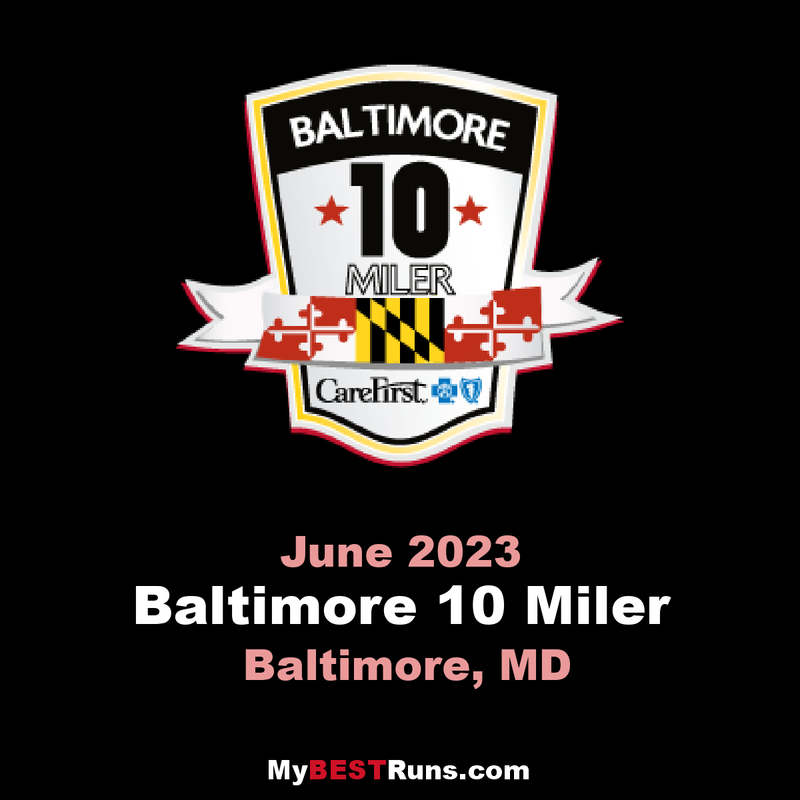 The Baltimore 10-Miler course is a loop course that starts and finishes at the scenic Druid Hill Park, home of the Maryland Zoo. There is plenty of on-site parking, and those who plan their travels and arrive early will enjoy the sweet sounds of summer in the park as they arrive and prep for the start. Runners have 3 hours to complete the course, a running pace of 18:00 minutes per mile, and enjoy a wave start whichallows runners to thin out and gain some elbow room as they begin their journey of north Baltimore. The course travels on many of the same roads used on the Baltimore Marathon course andsomerunners use this race as a preview of what’s to come in the fall.The out-and-back pattern of the course runs many of the same roads in each direction. The turn around point is along the spacious and flat path around Lake Montebello, always a fan favorite with its nice scenery, wide and newly paved roadways and the band or DJ that Corrigan Sports plops at the courses furthest point from the startline. Runners return to Druid Hill knowing a cold towel, delicious watermelon and adult beverages await them after they conquer Mile 9. It’s not like running in Kansas or on the boardwalk at the beach, but more than 20,000 runners have completed the course and lived to brag about it. You will too!